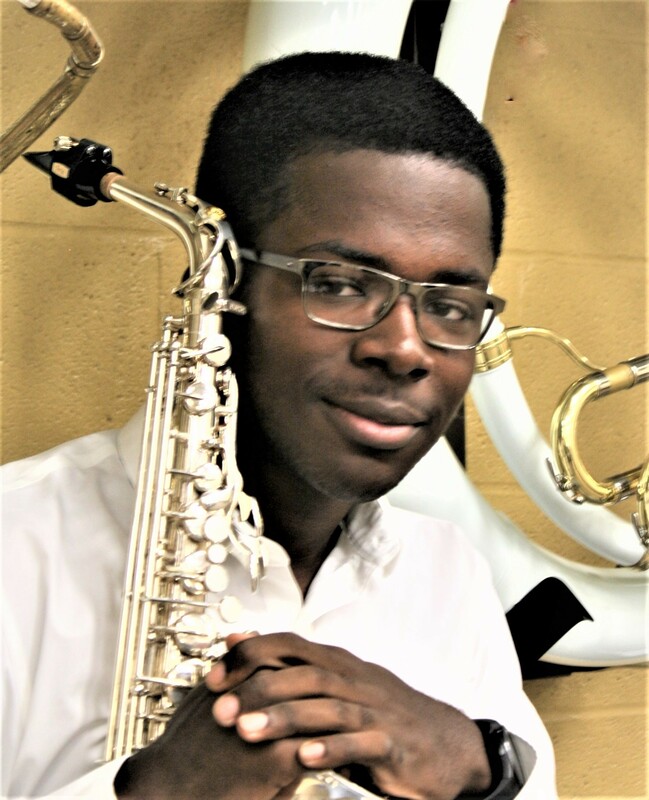 The Warren G. Harding Band program is proud to announce that Antwan Howard, a senior at Warren G. Harding High School, has been selected to perform with the All-State Jazz Ensemble on Alto Saxophone. 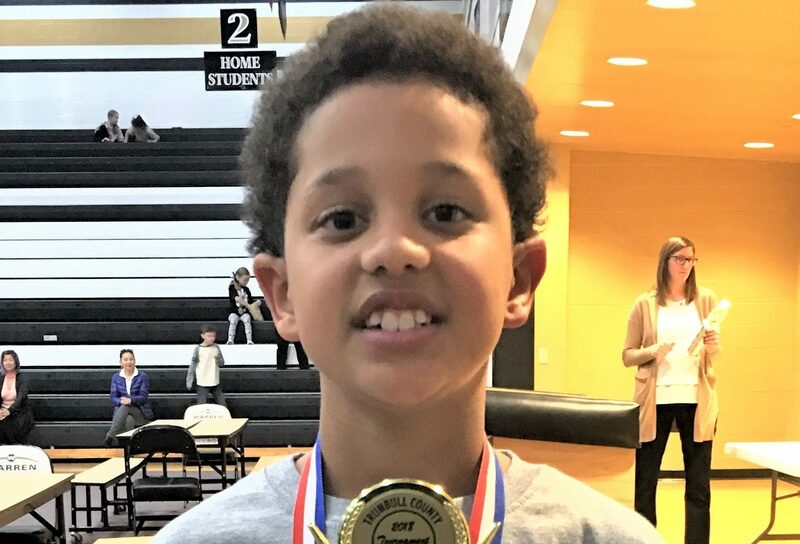 Antwan, one of only two musicians selected for this position, was among a large number of students to audition for the 2019 OMEA (Ohio Music Education Association) All-State Ensembles earlier this year. Students were required to prepare several selections and solos to record and submit by June 1 for evaluation. Professional musicians from across the state ranked the students. WGH Senior Jordan Ringold was selected as an alternate member of the percussion section. In the event that a student is unable to perform, Jordan will step in with one of the All-State groups. 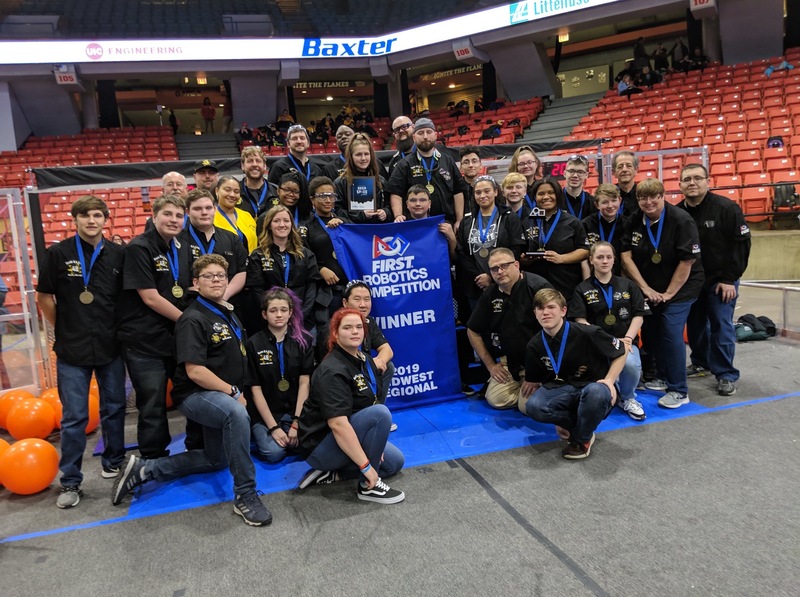 Being selected as an alternate is quite an accomplishment considering the number of students who applied, explained Reid Young, Director of Bands at WGH. Antwan was a student at Willard PK-8 School and is currently one of the drum majors for the ‘Raider’ Marching Band. Jordan was a student at McGuffey PK-8 and is currently the head drummer of the ‘Raider’ Marching Band. 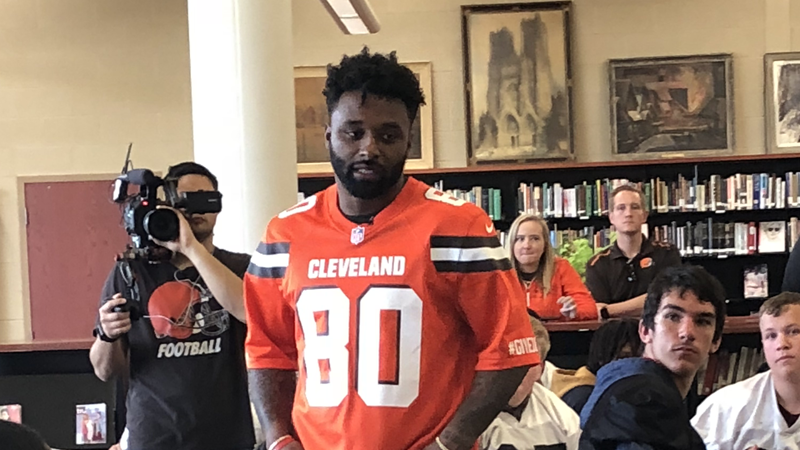 Antwan – and possibly Jordan – will to travel to Cleveland in late January to prepare for concerts featured as part of the 2019 OMEA Professional Development Conference. Previous Previous post: Be Recognized for your Hard Work!